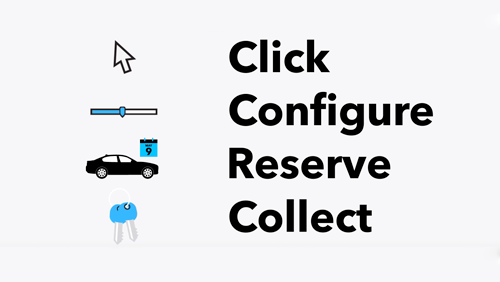 THIS SAFE, PRACTICAL, STYLISH VEHICLE COMES TO YOU WITH TWO FORMER KEEPERS IN THE V5, TWO KEYS AND SERVICE HISTORY. 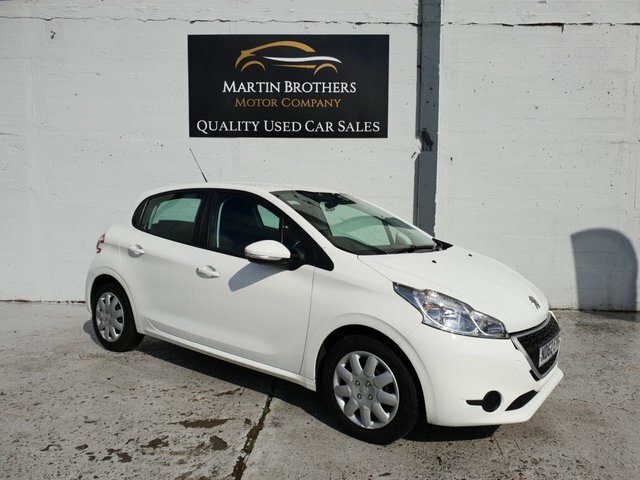 THIS PEUGEOT 208 IS THE ACCESS PLUS MODEL SO COMES WITH AIR CONDITIONING, CD PLAYER AND ELECTRIC WINDOWS, NOT TO MENTION THE STUNNING WHITE PAINTWORK. TAX IS £20 FOR THE YEAR AND THIS ECONOMICAL VEHICLE WILL RETURN YOU 63 MPG.